Ferrari has long prided itself on offering the finest driving machines around, and for years, the formula was quite simple – engine in the middle, power at the back, sharp suspension in the corners, and lots of wing at both ends. 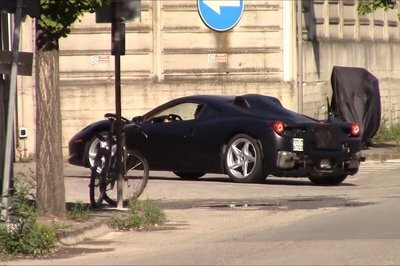 Now, however, as new technology finds its way into the performance sector, the Prancing Horse has been forced to adapt, which means the adoption of stuff like hybrid powerplants. And as it turns out, electrified assistance will become a major part of Ferrari’s offerings in just a few short years, starting with an upcoming V-8 supercar. 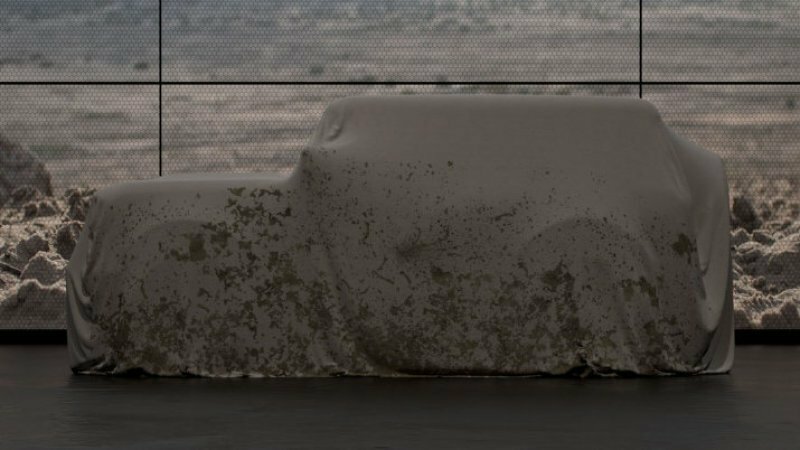 With more than seven decades of history to draw on, the Ram Power Wagon is well established as a big, badass, burly mother trucker of an off-roader. Originally based on Dodge’s 3/4-ton military service vehicles from World War II, the modern Power Wagon is far more luxury-laden and tech-heavy than its predecessors, but it keeps the same endlessly capable undercurrent as before with a host of off-road ready gear. 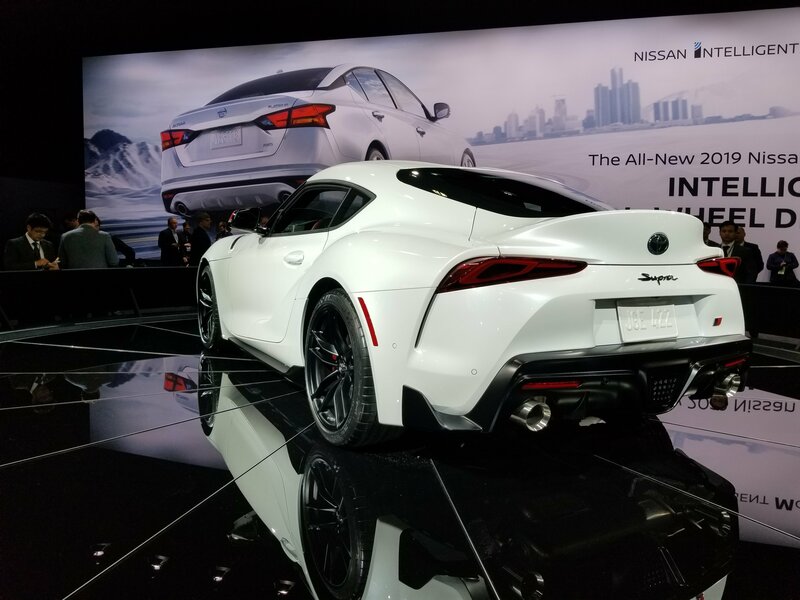 Toyota Makes a Good Business Case for Not Offering the Four-Cylinder Supra in the U.S.
As expected, the U.S.-spec Toyota Supra will arrive with just one engine. 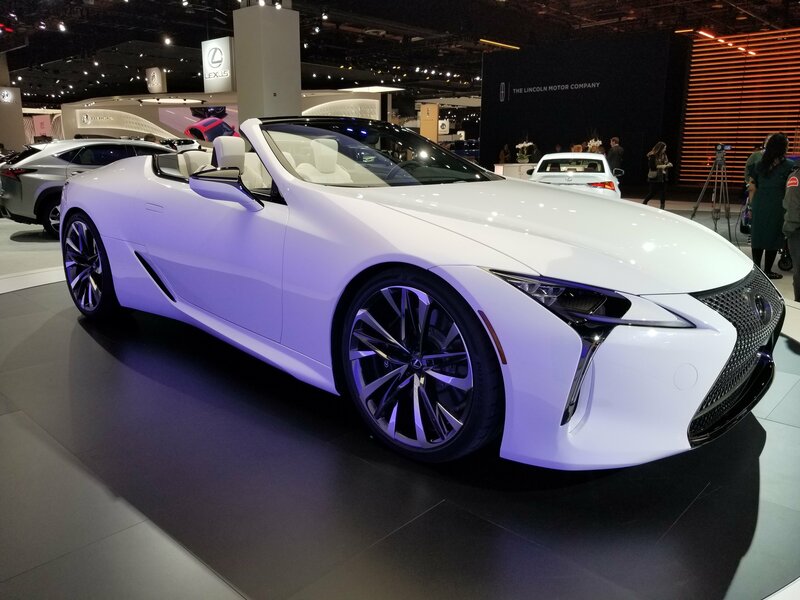 Toyota made that crystal clear at the 2019 North American International Auto Show, announcing that the U.S.-bound Supra will only be offered with a 3.0-liter, turbocharged, six-cylinder engine that produces 335 horsepower and 365 pound-feet of torque. 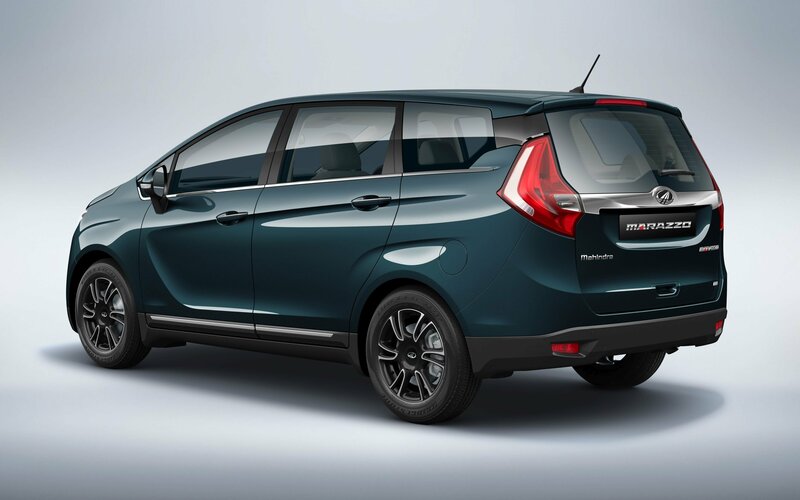 No other engine option will be available for the sports car, including the base 2.0-liter four-cylinder unit that is available in Japan. 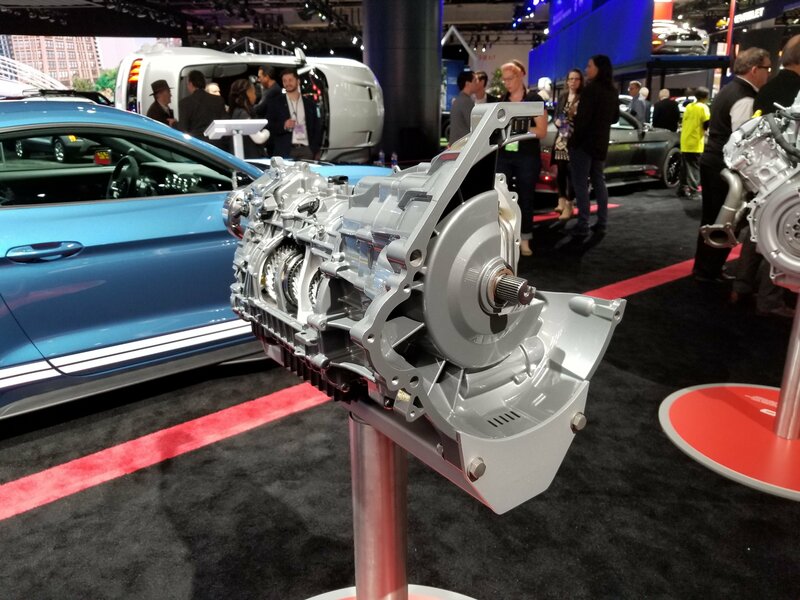 Depending on the trim and tune, that engine produces 194 horsepower and 236 pound-feet of torque or 255 horsepower and 295 pound-feet of torque. If you’re not interested in the six-cylinder Supra, there is one option that you can take: buy a BMW Z4. This car is nothing short of a legend, and when it goes down, it will be remembered as one of the longest running and the most successful sedans to have graced the Earth. Sounds like a tribute, doesn’t it? Well, that’s because the 2020 Volkswagen Passat may very well represent the last time the German company invests its time, money and resources into this car. 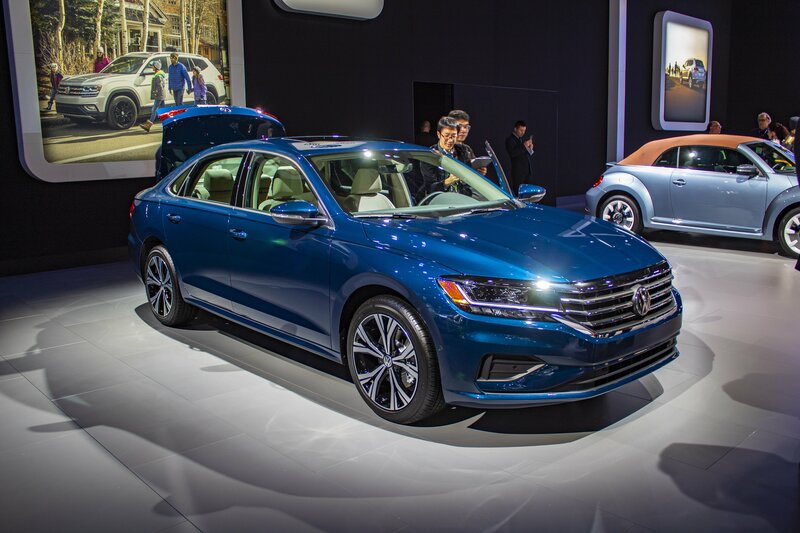 The 2020 Volkswagen Passat was displayed at the Detroit Auto Show and, even though it is a very good package overall, we might give it a miss in favor of say, a crossover. Did it all go too far with fakery on modern cars? 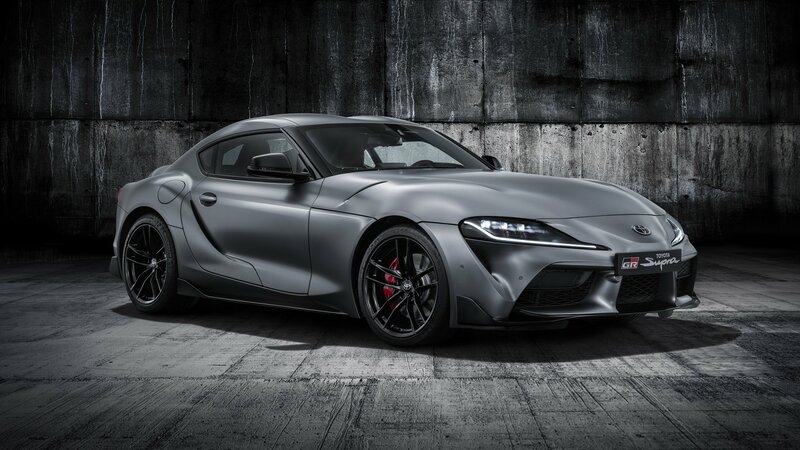 After a whole eternity of waiting, Toyota finally revealed the new Toyota Supra. The impressions are mixed, but it seems that the Internet warriors aren’t fond of it. At all. And while I personally do like the exterior design and actually believe that the Supra will be a wonderful car to drive, I can pinpoint some obvious problems with it. One of the biggest concerns I had after I saw the prototype appear at the 2018 Goodwood Festival of Speed was the incredible amount of fake vents on the Supra. Sure, I did say at the time that I don’t mind it a lot, but I believed that Toyota would, at least, make some of them real. It did not. 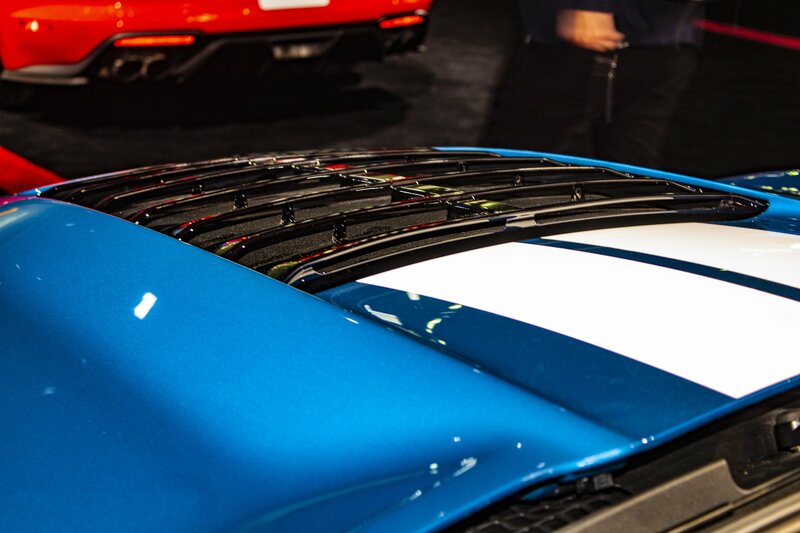 Our live experience at the 2019 Detroit Auto Show taught us that the new 2020 Toyota Supra GR has as many as five different fake vents. As much as I want this car to succeed (because I do believe it is seriously good), that much fakery simply puts me off and casts a massive shade over the whole Supra lore. The fifth-generation Toyota Supra is finally out in the open and everyone has an opinion about it. Some hate the BMW engineering under the skin and miss the Japanese model, while others like the idea of having a Z4 engine under the hood. Some think that Toyota downgraded the Supra from a competitor to the 911 to a rival for the smaller Cayman, while others don’t mind the more compact body. But have you noticed how much this thing costs? 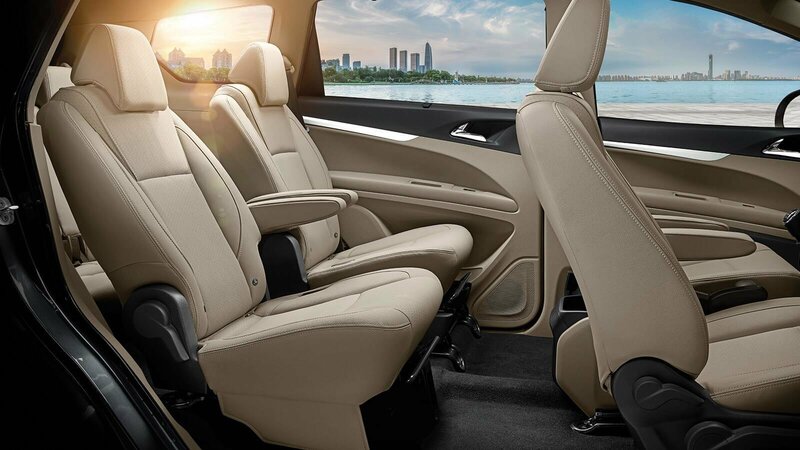 Chinese automaker, GAC Motor, introduced an-electric crossover concept called the Entranze at the 2019 Detroit Auto Show. When we first saw the Entranze, we were left befuddled wondering what it could possibly be. 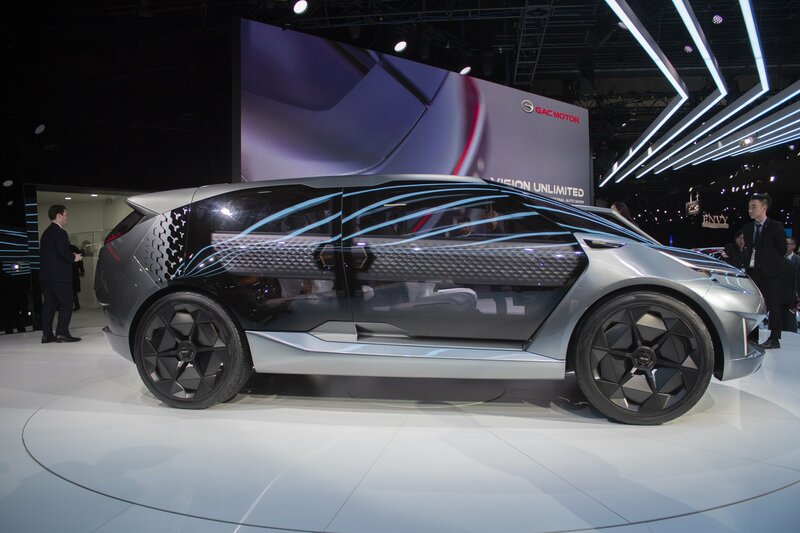 Later we figured out it is an all-electric crossover concept that GAC claims to have designed in the U.S. itself. Why go subtle when you can become the talk of the town? The Toyota Supra has arrived, and, well, it hasn’t had the glowing reception Toyota probably expected. We’ve pored over and dissected the Supra, but a new revelation from a Japanese spec sheet of the sports car shows that the base version of the Supra comes with a four-cylinder engine that produces a rather disappointing 197 horsepower and 236 pound-feet of torque. The horsepower figure, in particular, is shocking because it’s less power than the 206-horsepower Toyota 86, a sports car that was supposed to sit well below the Supra in Toyota’s sports car pecking order. Fortunately, the U.S. is unlikely to get the base Supra, leaving us with one less disappointing version of the sports car to think about. 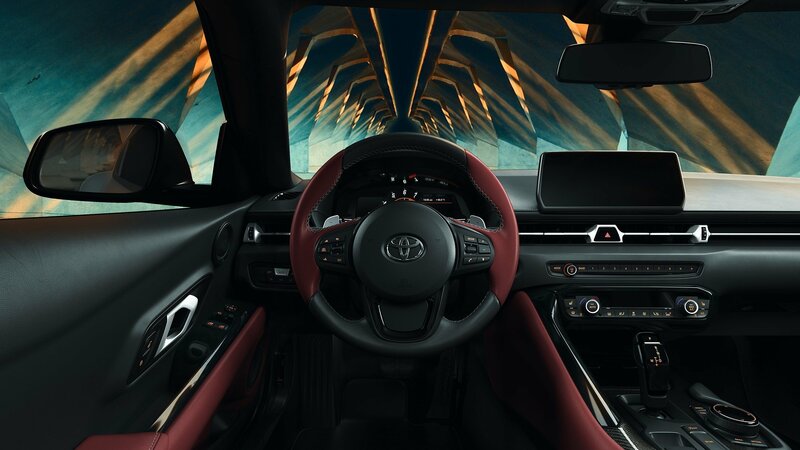 Anyone Else Feel Like 4.1 Seconds to 60 MPH Is a Stretch for the 2020 Toyota Supra? Toyota just introduced the fifth-gen Supra for the 2020 model year, and with it, a long list of performance specs. However, looking ‘em over has us scratching our heads a bit, especially with regards to the Japanese sports machine’s surprisingly quick 0-to-60 mph time. Ford just unveiled the new Explorer at the 2019 Detroit Auto Show, but during the press conference it also announced five new models that it will launch over the next 24 months. Three of them are new generations of existing models, while the other two are brand-new nameplates, including a revival of the Bronco. 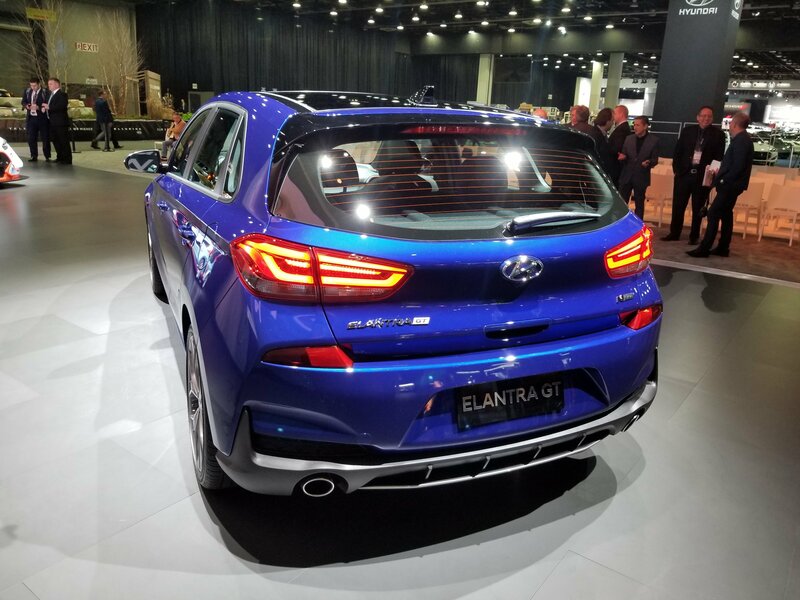 2019 Hyundai Elantra GT N-line is the first N-Line model in the U.S.
As part of its worldwide effort to spice up its lineup, today Hyundai introduced the 2019 Hyundai Elantra GT N Line for the U.S. market at the 2019 Detroit Auto Show. We have already seen the N Line branded car for Europe – dubbed the Hyundai i30 N Line – when we learned that the N Line performance goodies include something more than just an exterior touch up. It is a similar story for the U.S. car although I did notice some clear differences. In short, the U.S. Elantra GT N Line may well be somewhat better compared to the i30 N Line for Europe. 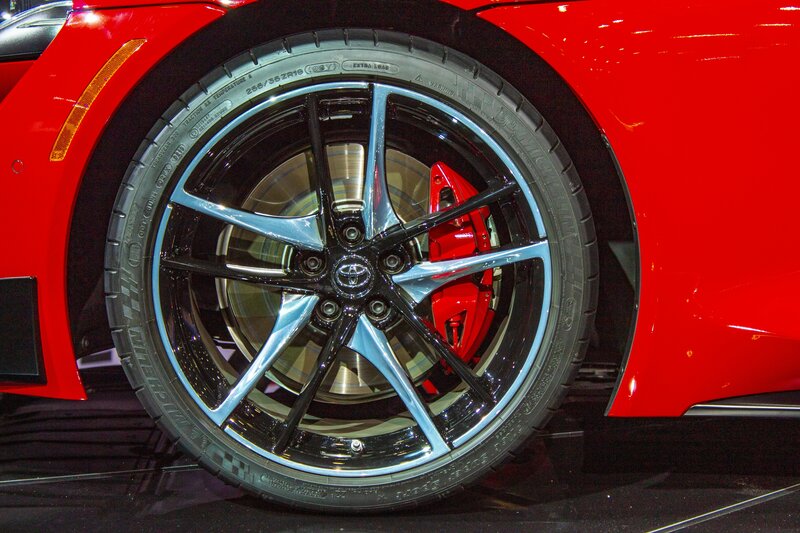 Toyota finally unveiled the new-generation Supra at the 2019 Detroit Auto Show. 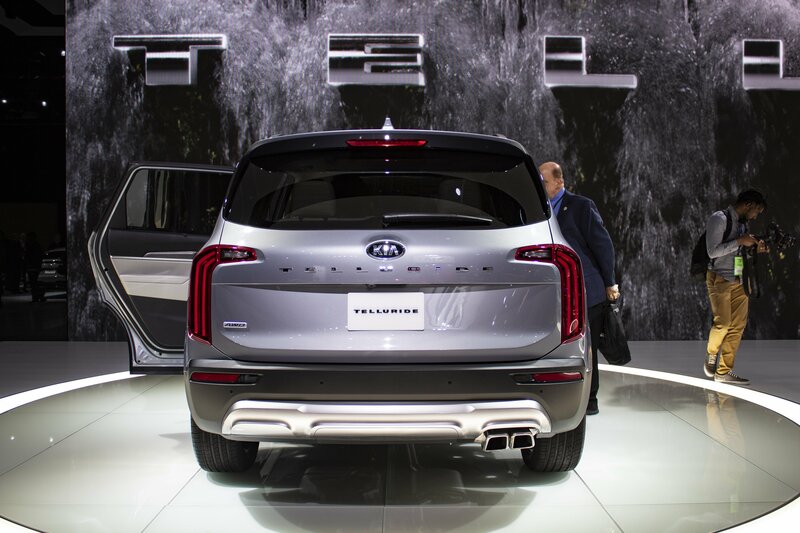 The unveiling comes after many years of rumors and several months of spy shots and teasers. It was one of the most anticipated vehicles for 2019, but now that it’s out there, I think it’s rather disappointing. I know, it’s rash to judge a sports car based on a launch event and without driving it, but it’s not what it seems. 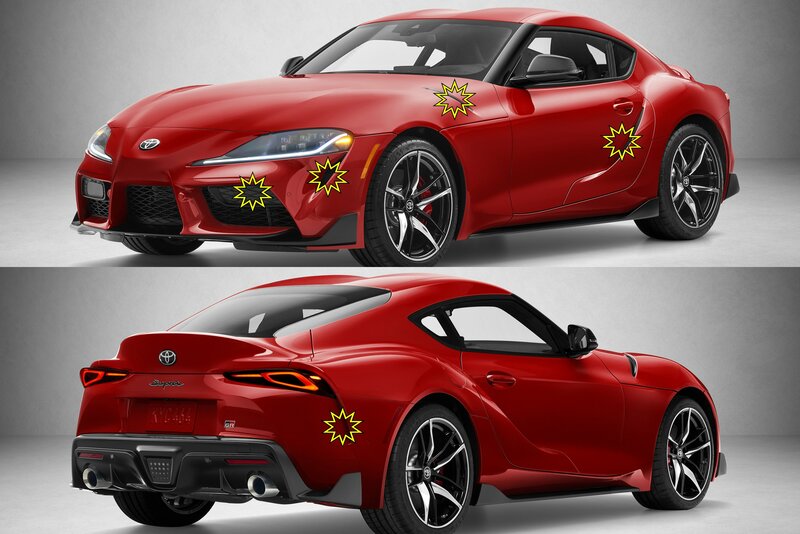 I’m not saying the 2020 Supra is a bad sports car. I actually think it will prove itself performance-wise against the competition. I’m just saying that the fifth-generation Supra isn’t worthy of its badge.